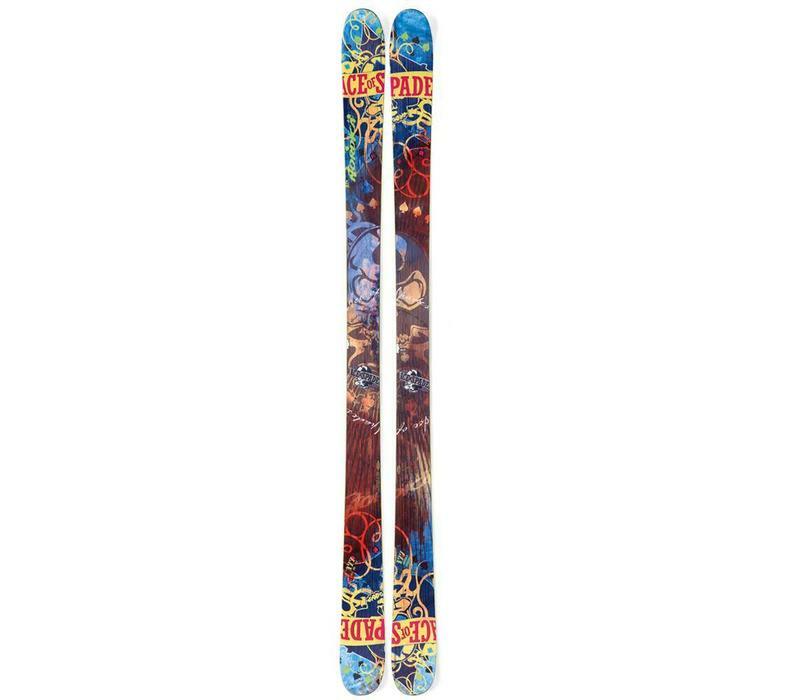 Nordica Ace of Spades TI Skis 2012: Park and Pipe skiers need skis that support their aggressive style of skiing and all the performance demands that come with it. 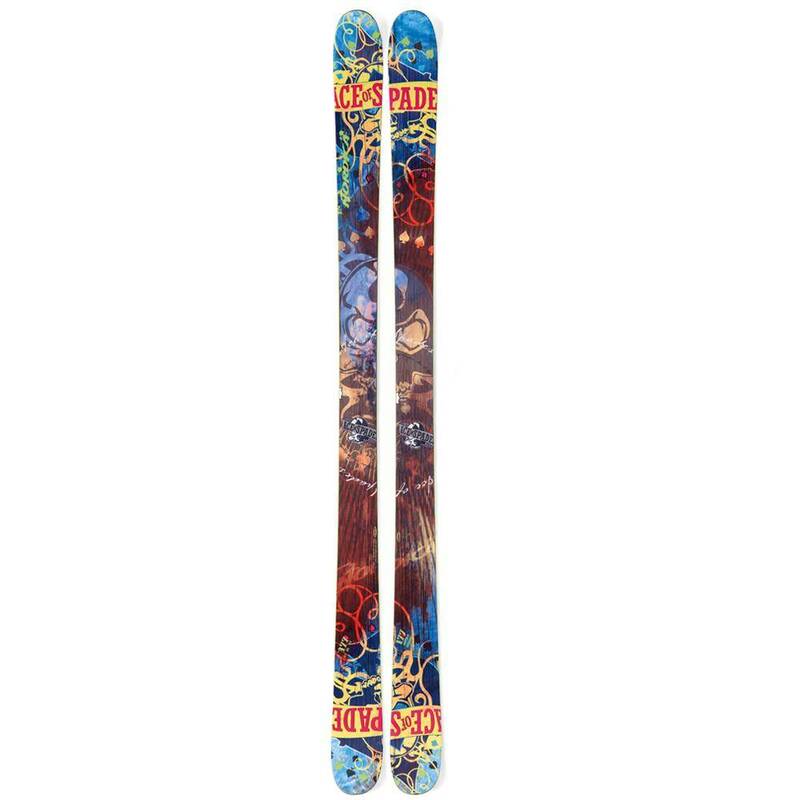 The Nordica Ace of Spades TI Skis is designed to provide park and pipe specific stability, durability and performance. They are lightweight for maximum air control and built with sandwich construction for precision, durability and ability to generate speed. The Ace of Spades is built for athletes like Peter Olenick and you to charge the 22-foot pipes across the globe.